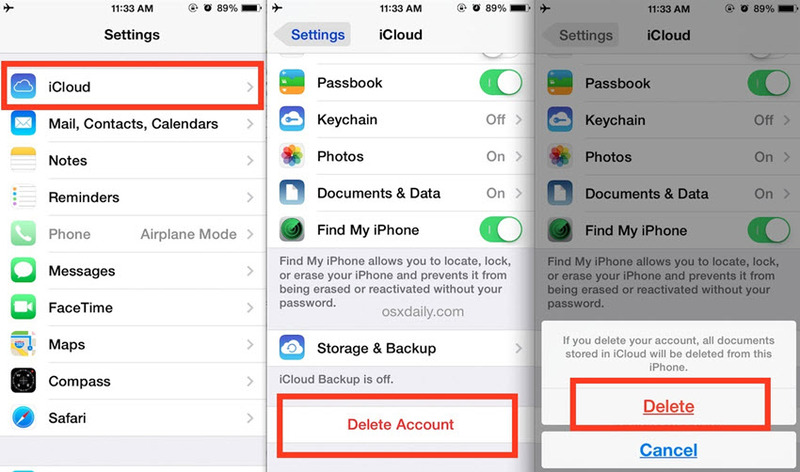 Are you curious about how to remove iCloud from your iPad/iPhone? 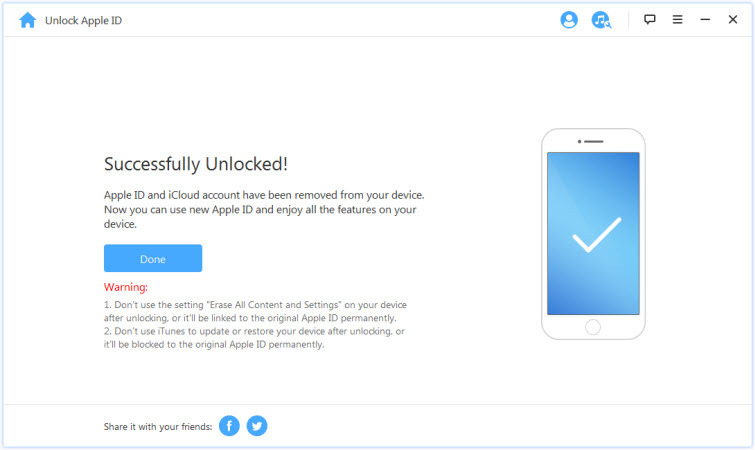 Do you need to give away or sell your iPad, and you don’t want someone else to have access to your iCloud account? Removing your iCloud account doesn’t take much time if you do it the right way, and it’s definitely something that you should consider doing before you get rid of your iPhone, iPad or iPod. 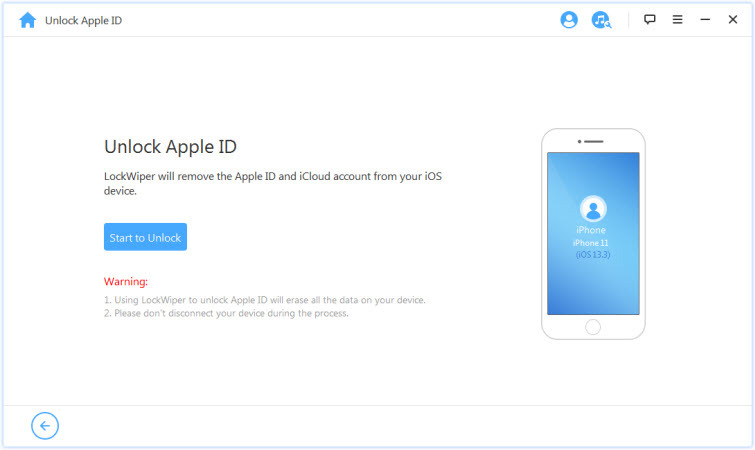 If you are no longer going to be the owner of your iPhone, you should remove iCloud account. This is for security reasons. If you don’t remove iCloud account from your iPhone, your identity could be stolen and people could possibly have access to your purchases. It’s better to be on the safe side and remove the account. Also, if you’re having problems getting iCloud to work, it can be helpful to remove your account from your iPhone and then add it again. In this case, deleting the account is just temporary. If you will be handing over your phone to someone else – and particularly if you will be selling it – it is imperative that you permanently erase every data on the phone. iMyFone LockWiper is designed to help you achieve that aim. 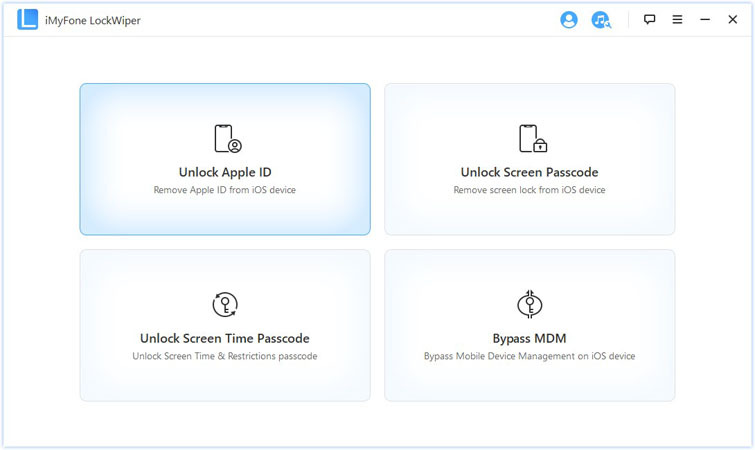 Its powerful algorithm, originally designed to break through any iDevice security in the case of inadvertent lockout, is able to completely and permanently wipe off any trace of personal data left on the device. It makes your data completely unrecoverable by any other person or software.ID. 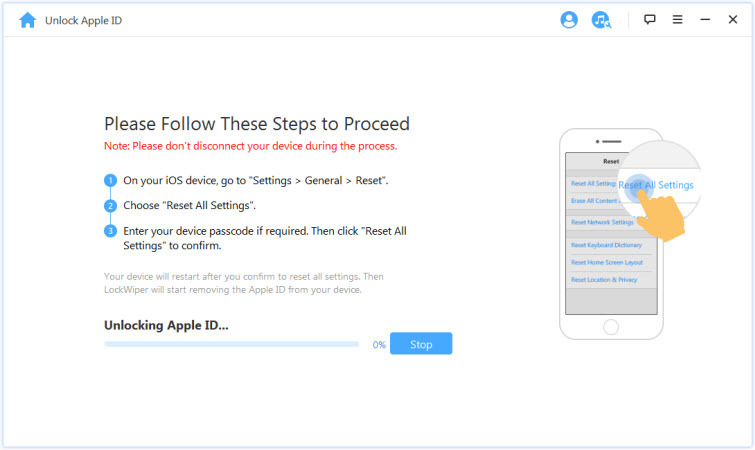 Remove or bypass Apple ID or iCloud account on any iDevice without any need for the device password. Permanently erase every trace of personal data on your iDevice to prevent it from being accessed by unscrupulous elements in the future. Regain complete access to your device by switching to a different Apple ID account or creating a new one. Enjoy unhindered access to every Apple ID, iTunes and iCloud features and services. Step 1. Download, install and launch LockWiper on your computer. And choose “Unlock apple ID” mode on the software. Step 2. Via a USB cord, connect your iDevice to PC or Mac and trust computer when prompted. Step 3. Click “Start” to unlock. Step 4. Go to Settings > General > Reset All Settings on your device when the "Find My iPhone" is on. Step 5. Wait for the process to run; upon completion, your existing personal data on the device will have been completely and permanently erased. Step 1: Go on your iPhone and tap on the Settings app. Step 2: Tap on iCloud in Settings. Now the account should be removed from your phone. 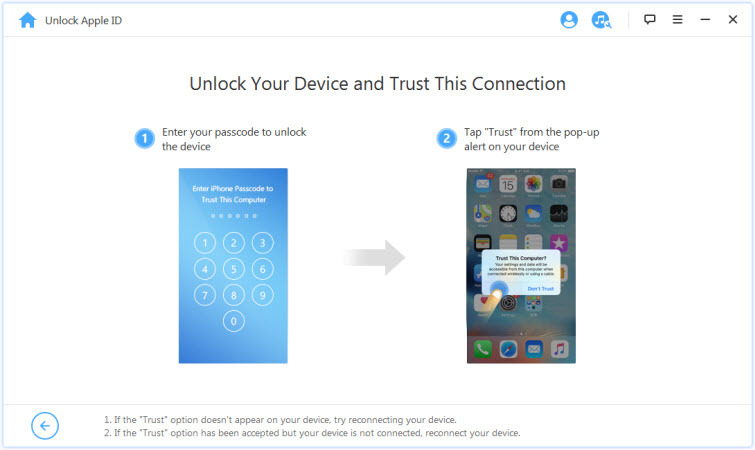 iCloud Unlock Tool Download Free | Get Into Your iPhone Now!